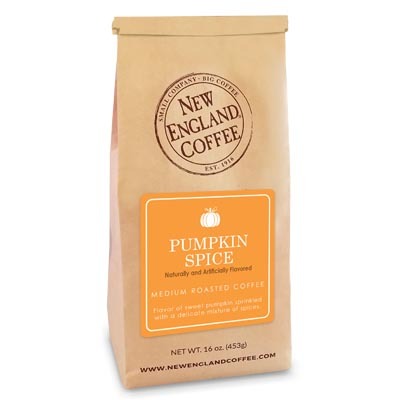 New England Coffee has created a special blend to support the continued efforts of VNA Hospice & Palliative Care and Rosie’s Place of Boston. For each pound of Charity Blend purchased, 50% of the sale price will be donated to VNA Hospice & Palliative Care and Rosie’s Place of Boston. 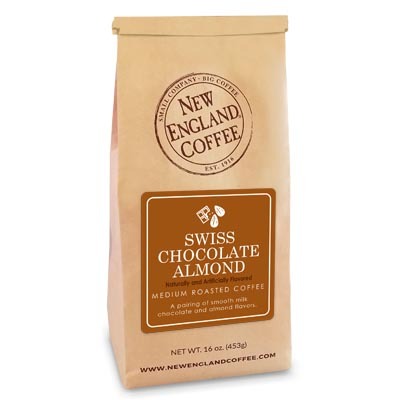 New England Coffee Charity Blend is a delicious mix of rich, smooth Swiss chocolate combined with sweet coconut and almond. We’re big fans of flavored coffee! We’ve been purchasing coffee at a local shop for years, but they recently changed owners and cut back on their flavored coffee selection. One of our favorites they previously carried was called “Angel’s Kiss” which was a chocolate/coconut blend. We’ve been looking for a similar coffee, but were unable to find anything close. 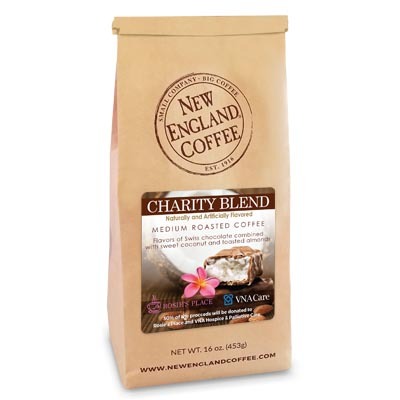 We recently discovered New England Coffee and after purchasing several other excellent flavors, we decided to try the Charity Blend. It’s amazing–even better than the other coffee we were buying. It has a full, rich flavor which reminds me of a Mounds or Almond Joy candy bar. It is delicious!!! All of the NEC coffees we have tried so far are outstanding and we will continue to purchase all of our coffees here! This is a delightfully flavored coffee. 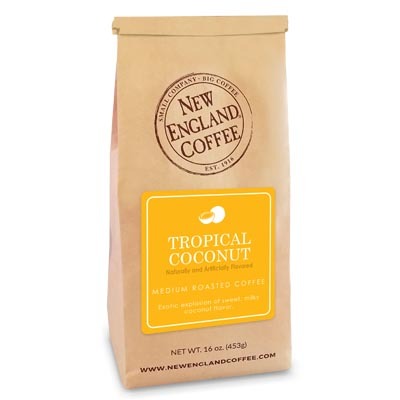 The coconut flavor is dominant (though not overwhelming); this is a delightful cup of coffee to beat back Monday morning blahs.